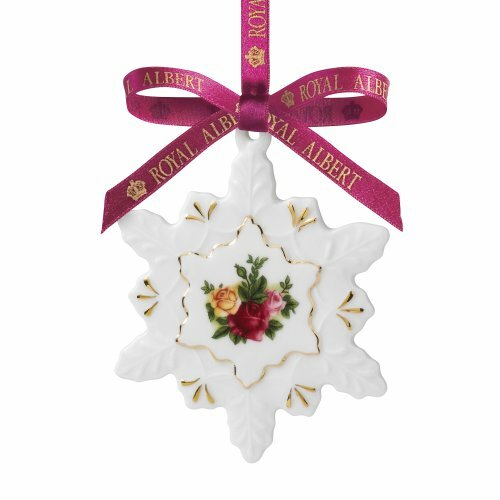 Royal Albert Old Country Roses ornaments are the ideal items for you if you’re searching for old-fashioned Christmas tree decorations. 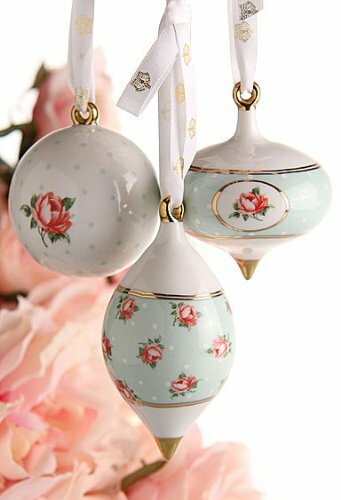 In addition, the Old Country Roses ornaments make terrific gifts to give a collector on your Christmas gift list. 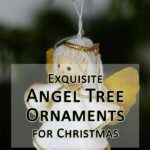 Also, these make wonderful embellishments on your own Christmas tree. 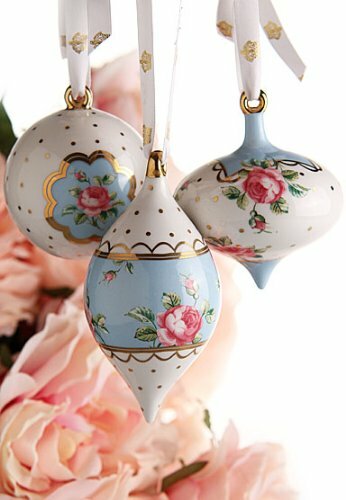 Produced by Royal Albert manufactures, the Old Country Roses ornaments are made out of fine porcelain. First, they’re beautifully adorned with three brightly colored roses: one yellow, one burgundy and one pink. Then, these delicately painted roses are surrounded with green leaves. 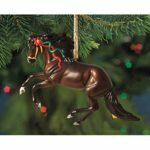 Finally, the delicate gold accents provide these ornaments with a very stylish but old-fashioned look. Hence, these embellishments make you feel like as if you’d be in an English rose garden. 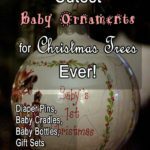 However, these Old Country Roses ornaments aren’t just decorative items, they make also fantastic collectibles to give a collector on your Christmas gift list. 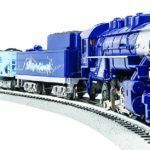 Here are some of the most beautiful items from this series. 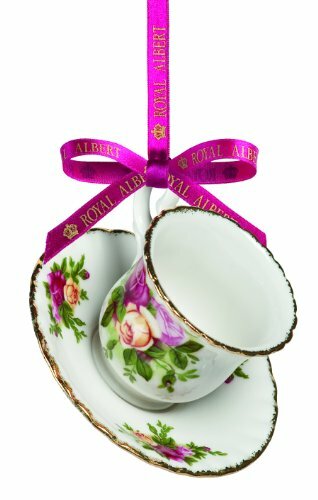 When it comes to fine china ornaments for Christmas tree, you won’t be wrong when selecting the Old Country Roses collectibles manufactured by Royal Albert. 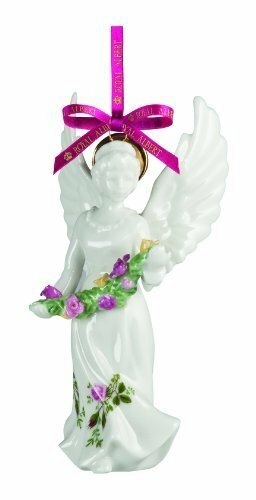 This adorable Christmas Angel ornament measures 4.5″ and is made out of white porcelain. The decor consists of the popular brightly colored roses and gold accents. 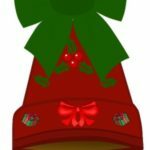 Isn’t this Old Country Roses snowflake ornaments beautiful? 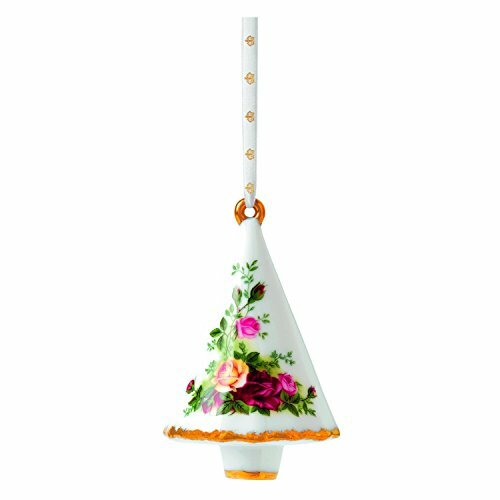 With a size of 3.5″, iti s made out of fine white porcelain and produced by Royal Albert manufactures. 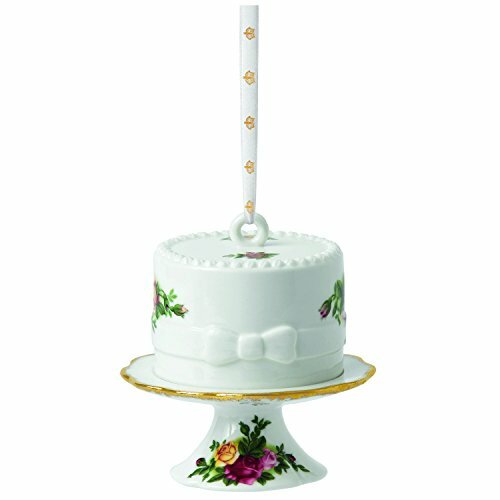 This beautiful snowflake is finely decorated with burgundy, pink and yellow roses, leaves and gold details. 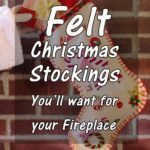 Comes with cord for hanging purpose. 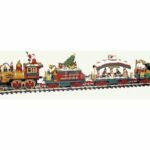 A sleigh ornament is a must-have for a Christmas tree. 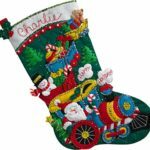 After all, Santa couldn’t deliver the gifts to kids on Christmas night if he wouldn’t have his sleigh. 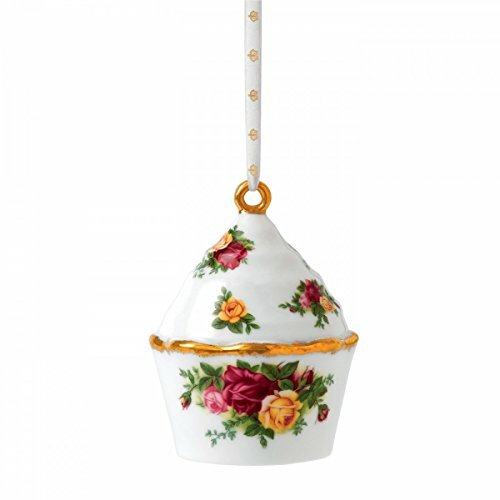 And this fine porcelain sleigh Old Country Roses collectible will work wonders in your end of year decor. 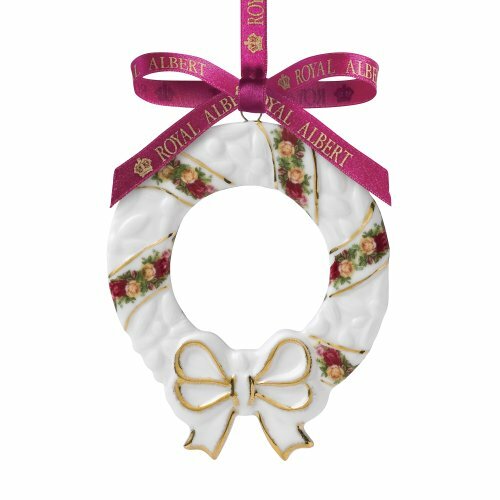 Another fantastic porcelain gift to give a collectible amateur is that exquisite Christmas wreath ornament. 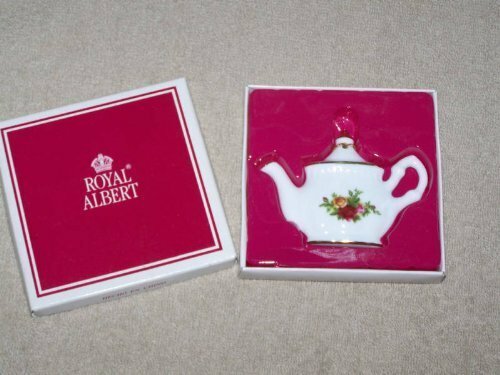 Obviously, it is made out of fine China and adorned using the well-known Old Country Roses pattern. 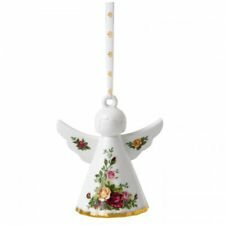 The finishing touches consist of fine gold accents.Wreath ornament dimensions are 3.84″ H x 3.1″ L x 0.25″ W.
These delicate and magnificent ornaments can be washed using warm water and liquid detergent. Gently wash them using such products and dry. They aren’t suitable for use in the dishwasher. 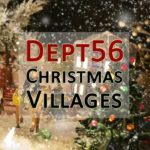 Peace on Earth is the wish everybody shares on Christmas time. 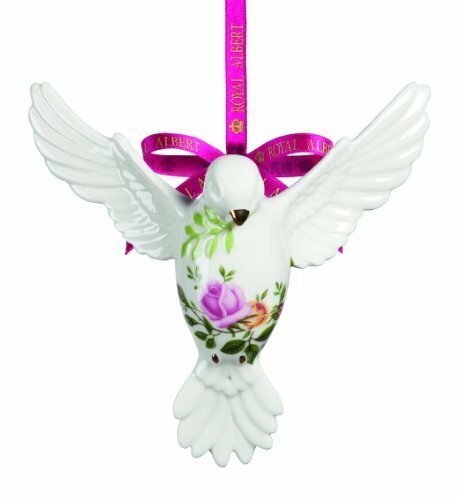 Then this adorable dove ornament is for you. 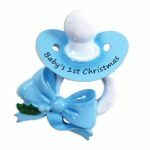 Like all other collectibles from the brand, it’s made out of fine china. 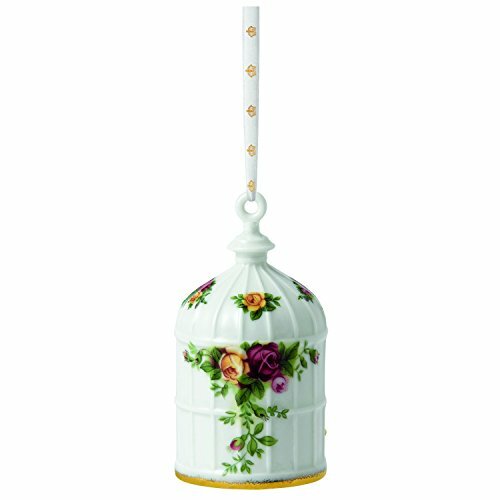 You will love the English garden roses embellishments and gold accents. 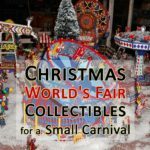 This is the Christmas tree collectible you can’t do without this year. 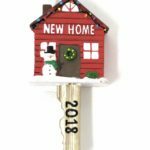 The ornament measures 4 3/4″ length and comes with hanging cord. Five o’clock tea, everyone! 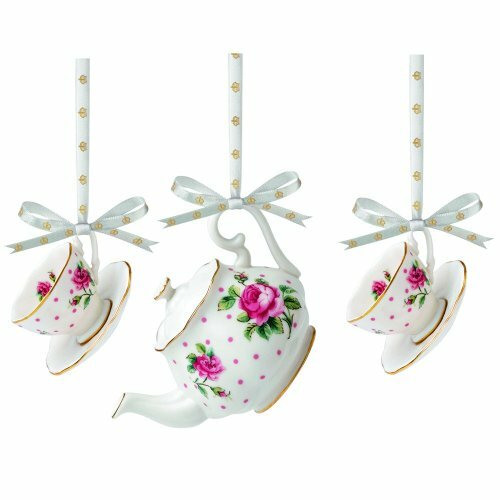 This cute teacup and saucer ornament is one of the many collectibles that you can find in Royal Albert Old Country Roses holiday collection. 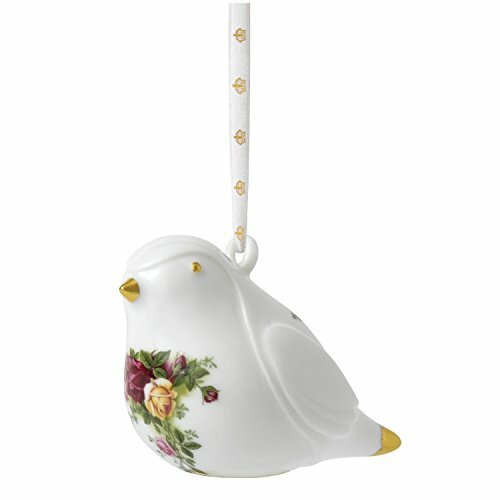 The ornament is made of porcelain and adorned with the so popular design. 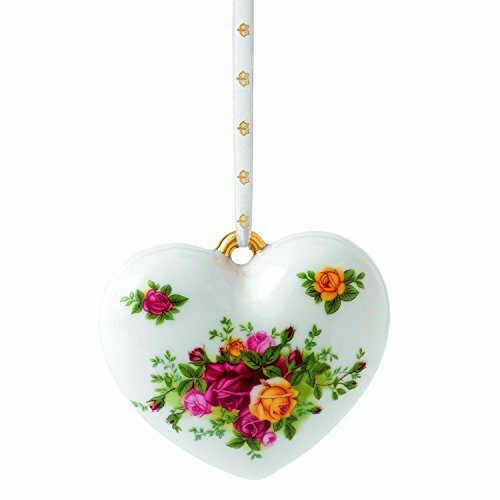 It measures 3″ and is the perfect gift to give someone who’s fond of fine china items. 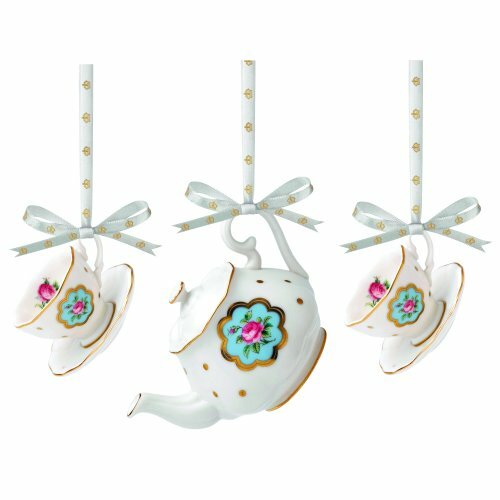 The assorted teapot ornament will add value to the teacup collectible you already bought from the store. 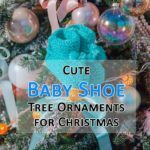 It’s also a great decorating item to add to a teapot and teacup themed Christmas tree. 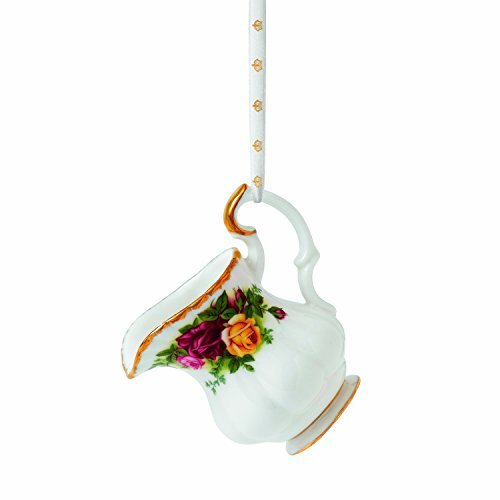 This 3.25″ teapot ornament comes with pink ribbon for hanging. 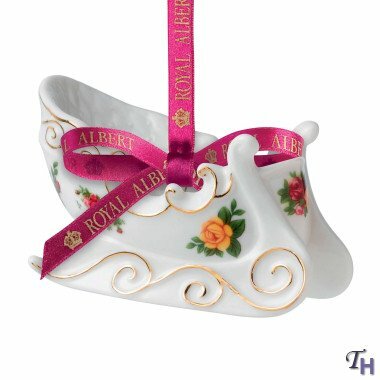 We never have enough of admiring Royal Albert Old Country Roses ornaments. 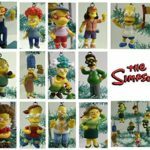 Here are some more of such tree decorations that will provide you with pleasure for years to come. 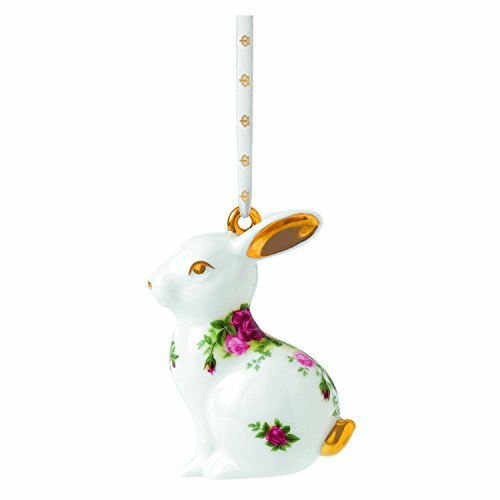 From a Christmas tree shaped delicate ornament to a rabbit adorned with roses. 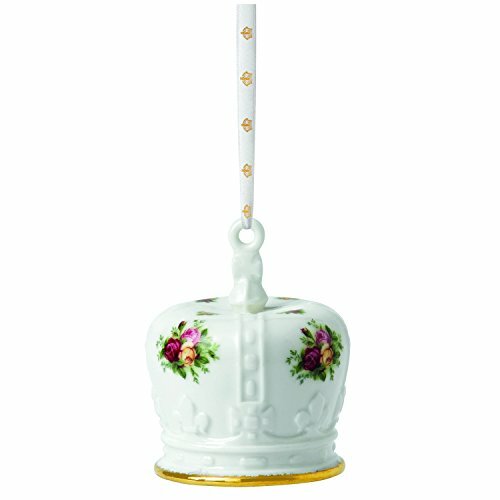 From a cupcake shaped item to a cream jug, from a robin to a royal crown or a heart. 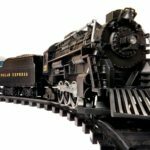 The collection improves and collectors want to own all of them. 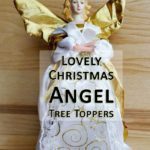 If you’ve already the whole collection of these old-fashioned ornaments or just want more modern designs, then you should take a look at Royal Albert’s other decorations for the Christmas tree. Here are a few that I found while browsing the Internet these past days. 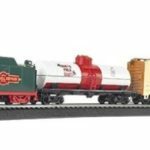 All are beautifully crafted and come with a very classy look. 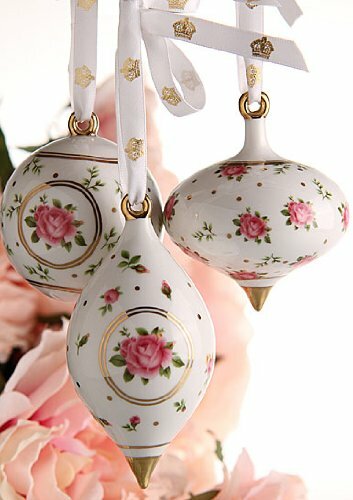 Tagged christmas decorations, christmas tree decorations, fine china ornaments, old country roses angel ornament, old country roses Christmas tree ornament, old country roses collectibles, old country roses cream jug ornament, old country roses cupcake ornament, old country roses dove ornament, old country roses heart ornament, old country roses ornaments, old country roses rabbit ornament, old country roses royal albert, old country roses santa sleigh ornament, old country roses snowflake ornament, old country roses wreath ornament, ornaments, porcelain ornaments, royal albert collectibles, royal albert ornaments.